Servant Leadership – Is it really what we think it is? Servant Leadership is a theme throughout the bible – in John Chapter 13 when Jesus washes the disciples feet he says, “ Now that I, Your Lord and Teacher, have washed your feet, you also should wash one another’s feet”. We are reminded throughout to treat others as family and put their needs first. In Philippians Chapter 2 Paul explains why Timothy was a great servant leader by showing genuine concern for the welfare of others. I had been in the work world for about 15 years before I was introduced to the concept of Servant Leadership in business. Up until then I had managers who had trained me and helped me manage day to day tasks and even set goals but I hadn’t necessarily felt served or led by them. Then when I became a manager I went to a manager development training and heard a VP speak about how being a Servant Leader would directly impact the success of our sales teams. He was a faithful leader and he changed how I looked at my new role in management. So I went out into the new world of leadership and did everything I could to become a servant leader to my team. I went to appointments with them, I was with them every step of the way on every big negotiation and deal, and I did my best to ensure that they wouldn’t ever fail. I was SERVING them well, right? Now that I look back I can see that I was enabling them and creating a dependance on me vs empowering them to get out there and success or fail and learn on their own. When a big sales deal came through were they able to truly own it for themselves and build confidence or was I always stealing a little bit of their thunder by being right beside them every step of the way? 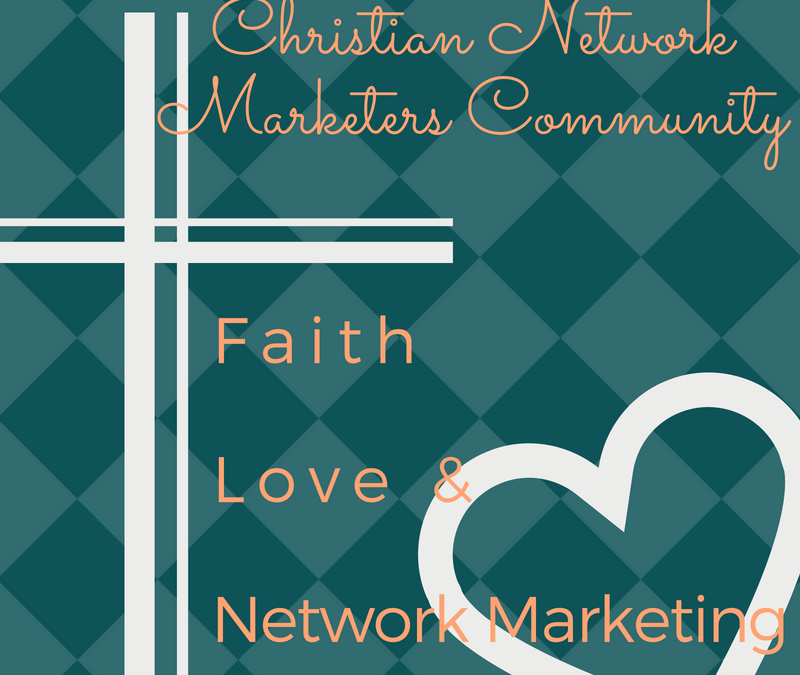 If we think of our network marketing business and the concept of Servant Leadership many of us might think that by doing those first few parties or classes for our new business partners is truly serving and giving but I would like to challenge you to consider if this is really serving your team and helping them become the best versions of what they will bring to their businesses. We may be able to get more sales and rock a party or class but who feels that success and joy? You or your team member? What if we served them by giving them the gift of training and practice then sent them off with the BELIEF that they can do this on their own? Maybe they won’t sell as much as you could have or maybe it won’t be perfect but the sales and success will be THEIRS from the start. I’d love to hear your thoughts on this concept in the comments or via FB messenger. What does serving your team look like? Are there ways that you feel like you are serving but actually may be doing a little too much for them? What does it do to their confidence and belief when we don’t allow them to try it on their own?